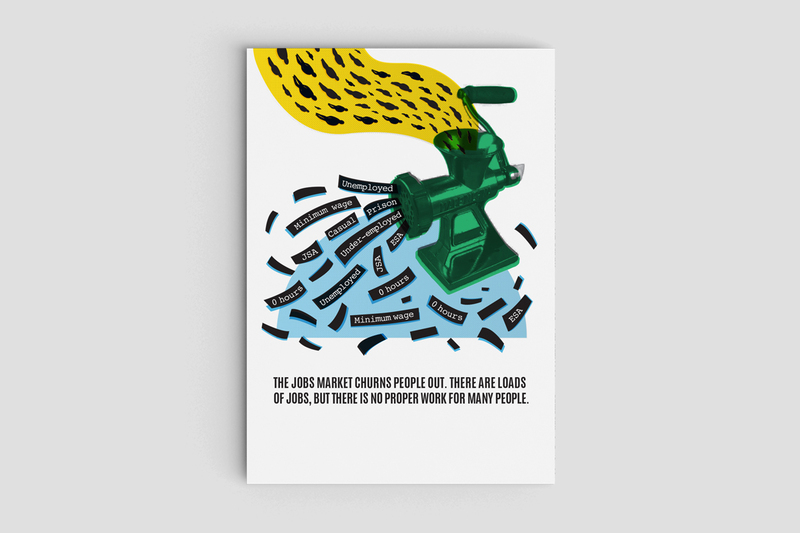 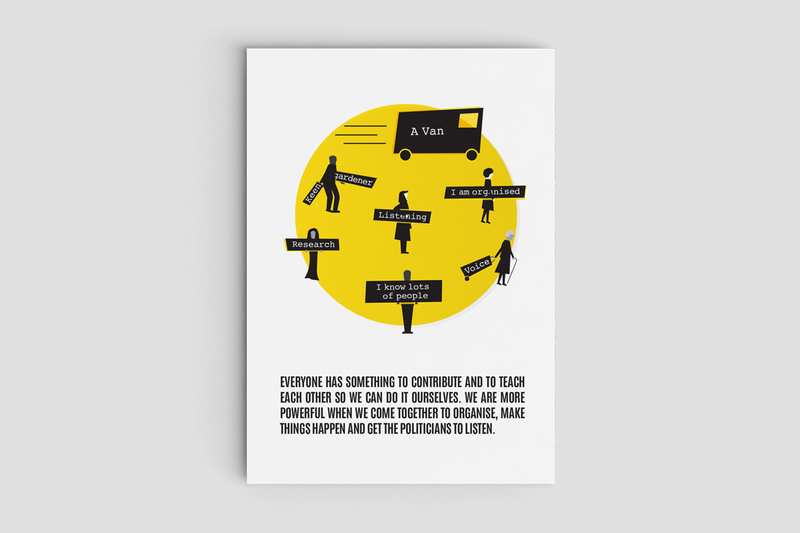 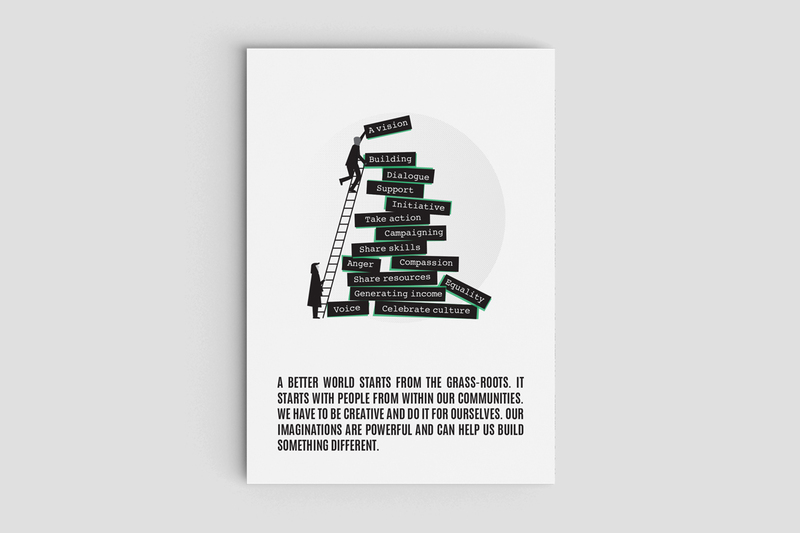 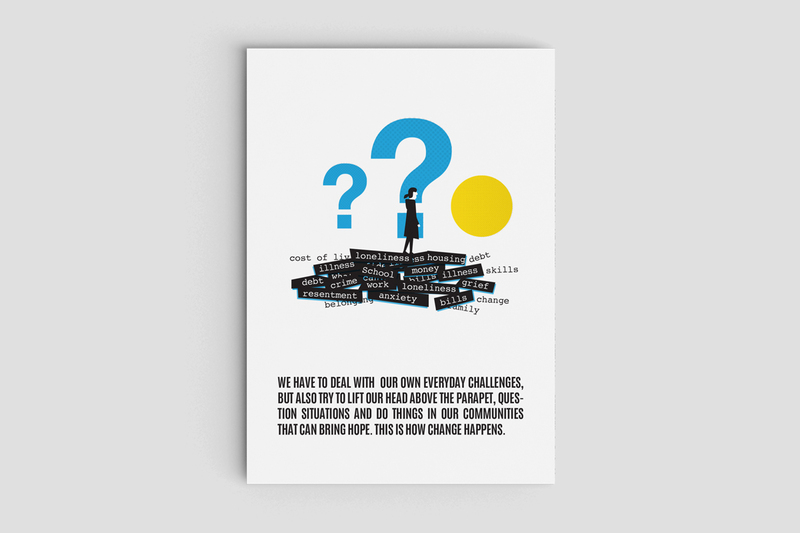 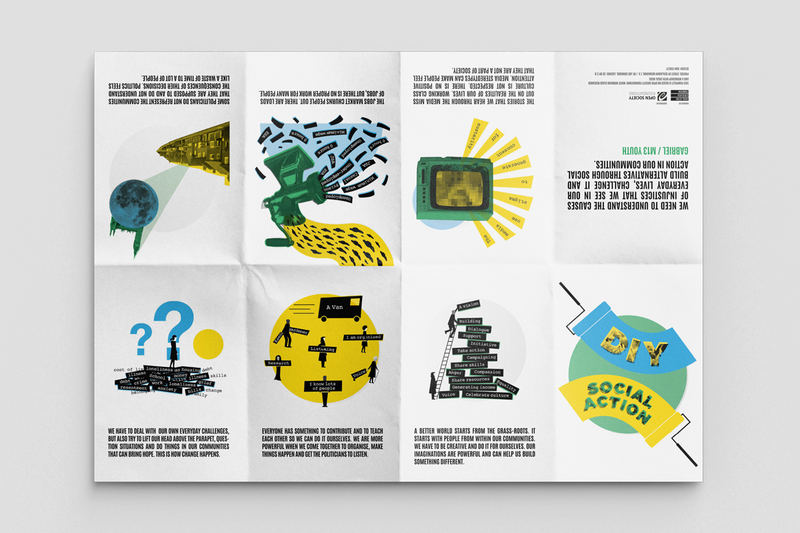 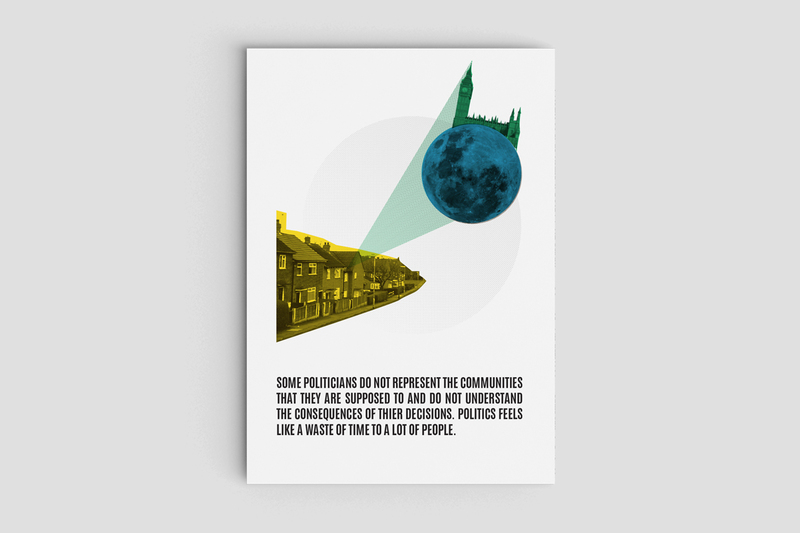 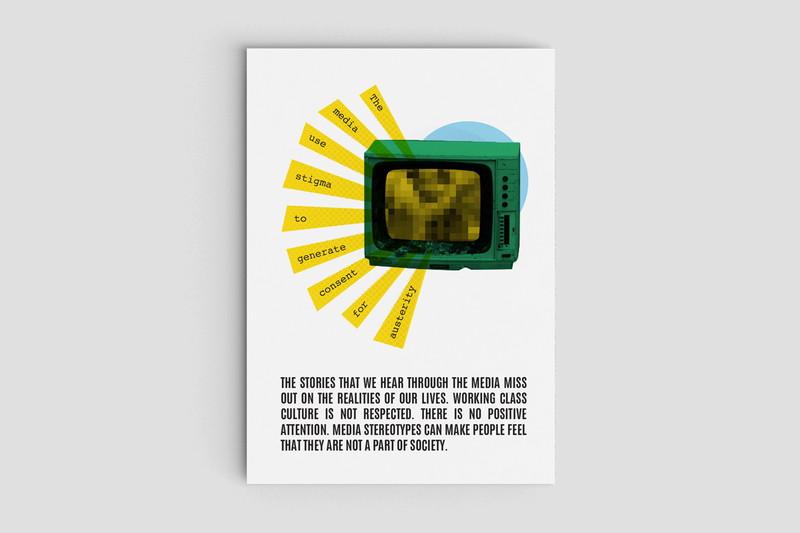 A Dan Farley Design and SARF initiated pamphlet, funded by OSF (Open Society Foundation), looking at issues effecting marginalised communities and the role of social activism in solving problems. 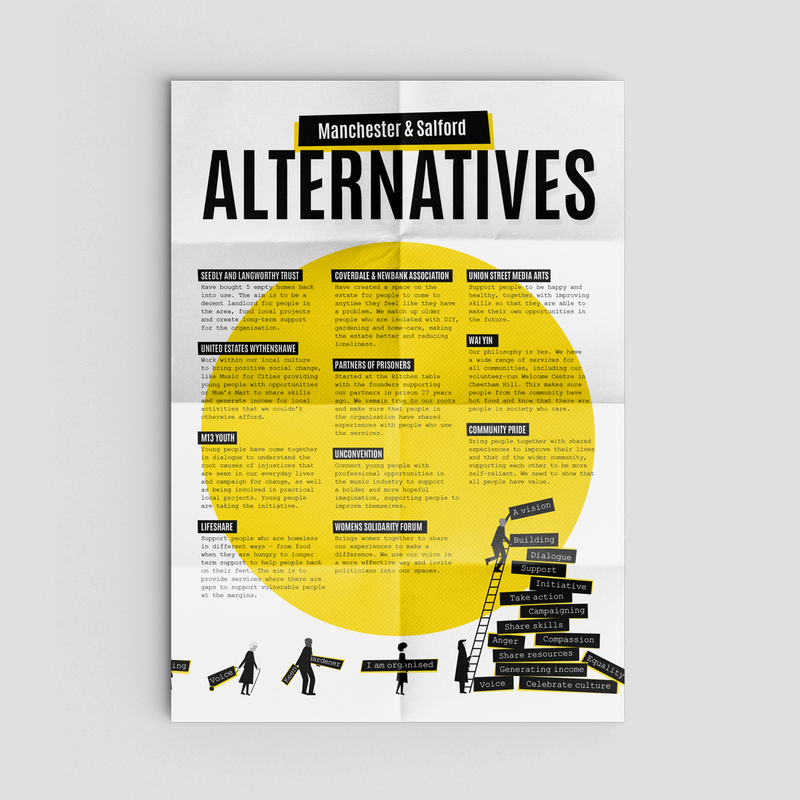 The content was structured around OSF’s White Working Class Report and developed with a focus group of Manchester and Salford based NGO’s. 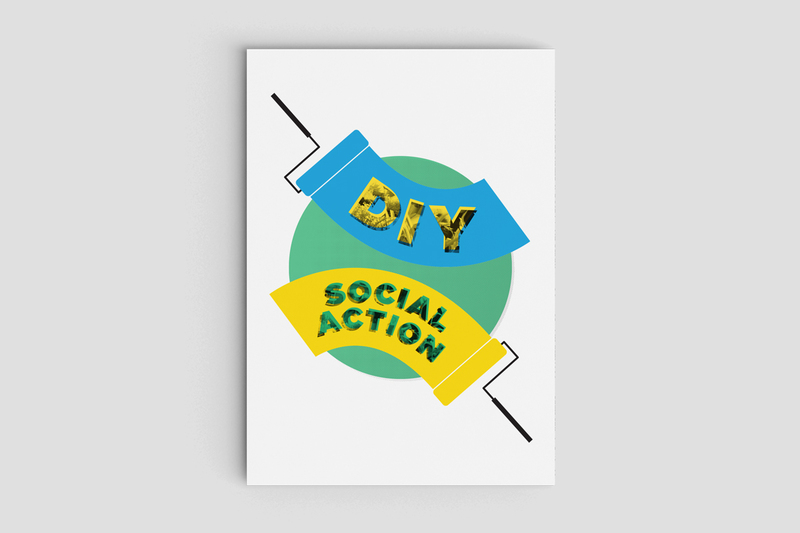 The project had a parallel aim to explore alternative ways of disseminating research findings.